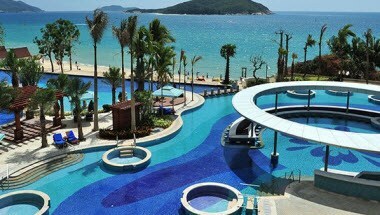 Holiday Inn Resort Sanya Yalong Bay is conveniently located at Yalong Bay National Resort District and 32 km from Sanya Phoenix International Airport. 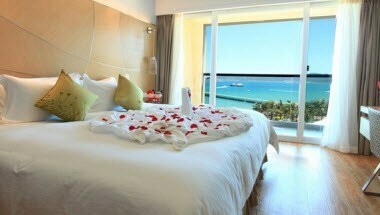 We are close to attractions like Yalong Bay Tropical Paradise Forest Park, Yalong Bay Underwater World and La Flooret Shopping Village. Travel easily to other parts of the city with the nearby Yalongwan Railway Station or readily available taxis in the neighborhood. 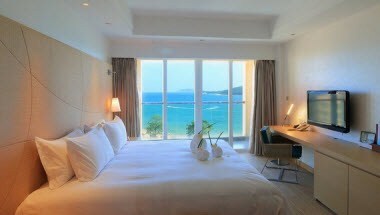 Holiday Inn Resort Sanya Yalong Bay guestrooms all feature flat-screen televisions, satellite channels and high-speed Internet access. 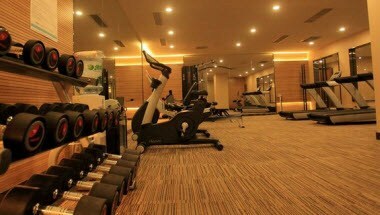 Try a few laps in out beach side swimming pool or workout in our modern Fitness Centre. 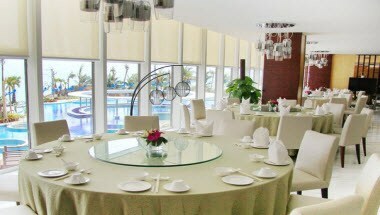 Indulge your appetite in our master chef’s finest creations at Seaview Room Chinese Restaurant or in our all-day dining Harbour Club All Day Dining.